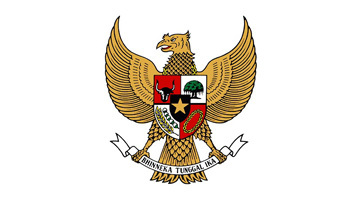 Process employment agency's accreditation with the Indonesian Embassy online. Process employment agency's job order with Indonesian employment agency online. Apply for a new employment contract for Indonesian domestic worker online. Please login to process online application. 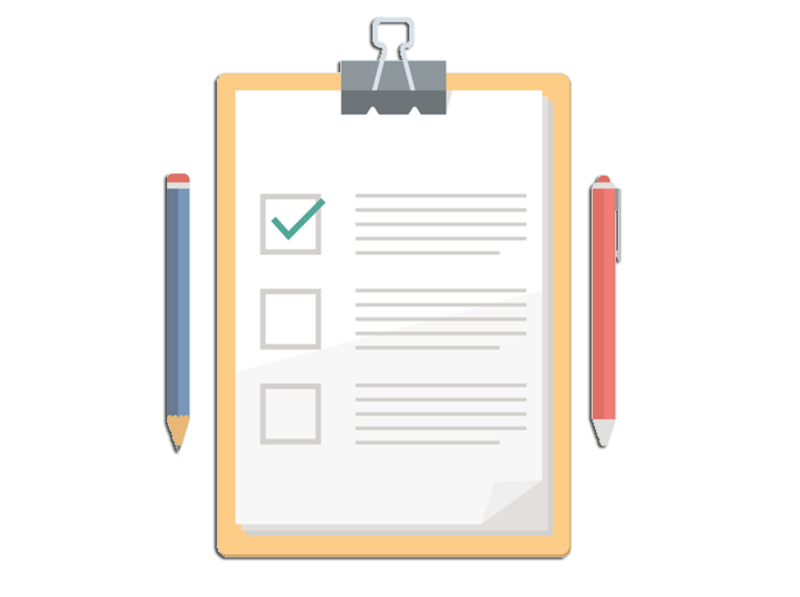 Check the validity and details of an employment contract. Renew or extend the existing employment contract for your Indonesian domestic worker. Check the authenticity and validity of KPIS Card. Purchase performance bond from insurance company accredited by the Embassy.